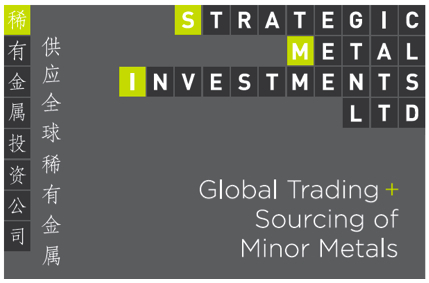 Minor metals are often simply described as primary metals that are not traded on the London Metal Exchange (LME). Such a vague definition, however, does not effectively preclude metals not normally classified as minor, such as precious metals like gold and silver, nor does it effectively describe many of the fundamental characteristics of these minor metals. 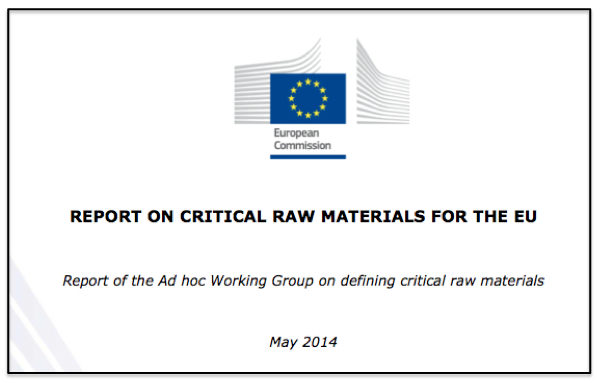 A more useful definition should probably include the two defining characteristics regularly associated with minor metals; (1) their global production is relatively small in comparison to base metals, and (2), they are predominantly extracted as by-products of base metals. 5. Minor metals might just be classified as those primary metals so defined by the Minor Metals Trade Association of the UK. Given the lack of a standardized definition, not surprisingly, there is not only much interpretation involved with what metals are considered ‘minor’, but there has been much evolution of minor metals. When initially formed in 1973 the MMTA covered just seven metals, including nickel. 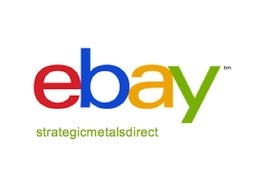 Today, the association’s very inclusive approach to defining minor metals results in its coverage of 49 metals (including the rare earth elements). Nickel, however, has long since been excluded. 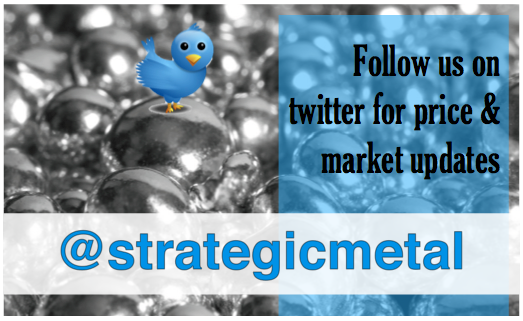 By contrast, many websites that provide current news and prices for minor metals, including MinorMetals.com and Metal-Pages, follow only the more widely traded minor metals and do not follow current prices for metals such as tellurium, zirconium or strontium that have a more limited number of applications. 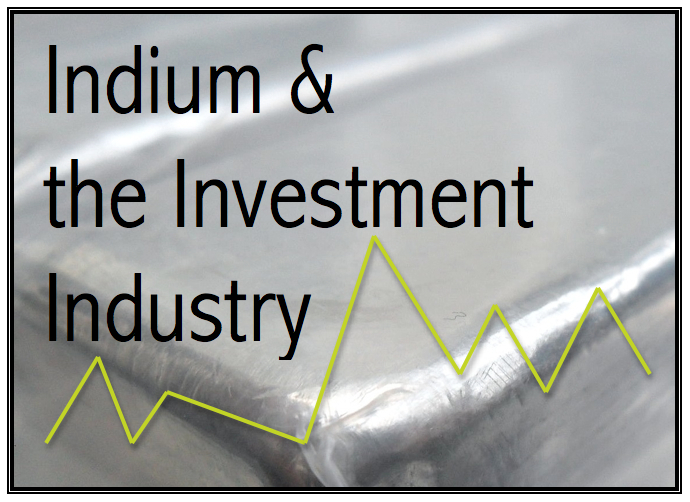 An interesting case study on the definition of minor metals is molybdenum (commonly referred to as “moly”), which in February of 2010, along with cobalt, began trading on the LME. Three years prior to molybdenum’s inclusion in the LME futures market, Lifton had already noted that moly didn’t meet one of his criteria for minor metals, as annual global production of molybdenum concentrate was well over 150,000 metric tonnes (192,000 in 2006; This had increased to 218,000 by 2008). Moly, unlike other minor metals, is also often extracted as a primary product. 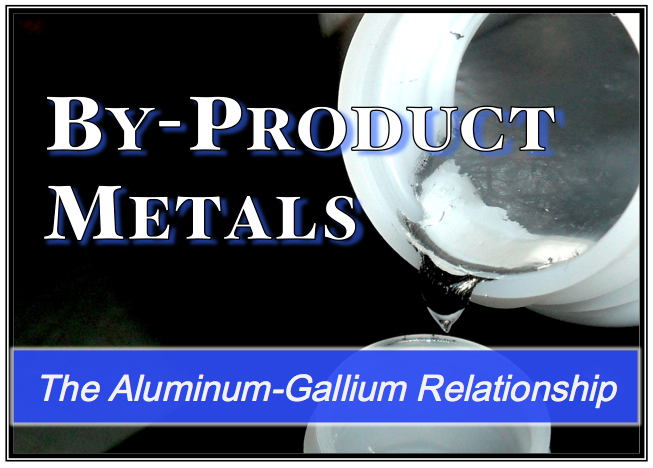 In fact, four of the 11 molybdenum producers in the US mine moly as a primary product. Following moly’s inclusion on the LME, the metal is now compatible with even fewer of the defining criteria for minor metals, and it may be safe to say that it has ‘graduated’ from the minor metals classification. 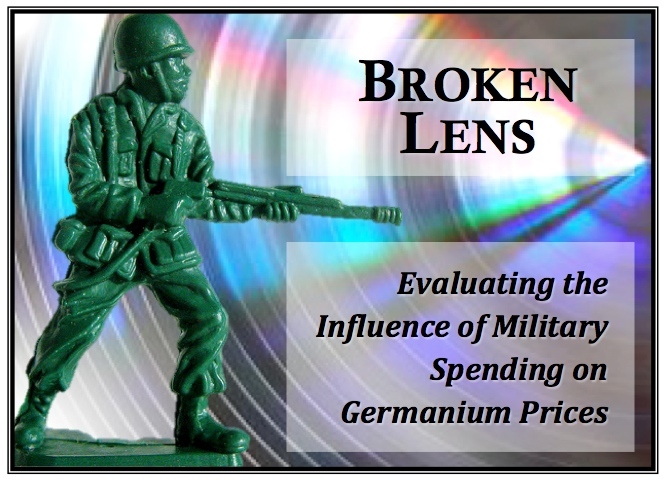 ‘Strategic metals’, by contrast, are metals that are integral to the national defense, aerospace or energy industry, but are threatened by supply disruptions due to limited domestic production. 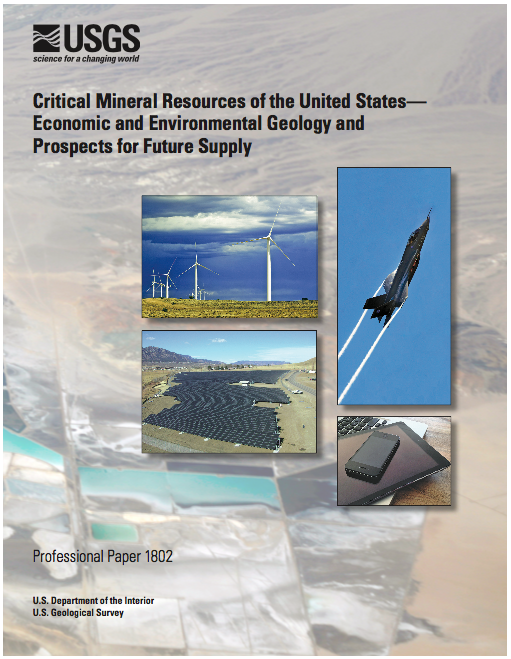 In 2007, the US National Academy of Sciences (NAS) produced a report entitled Minerals, Critical Minerals, and the US Economy, which generally defines “critical minerals” as those that are important in use and subject to potential supply restrictions. 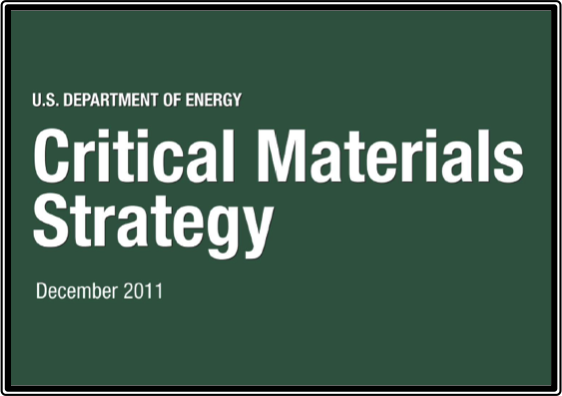 Based on these two criteria, the report establishes a methodology for the analysis of how “critical” – or strategic – certain metals are to the US economy. 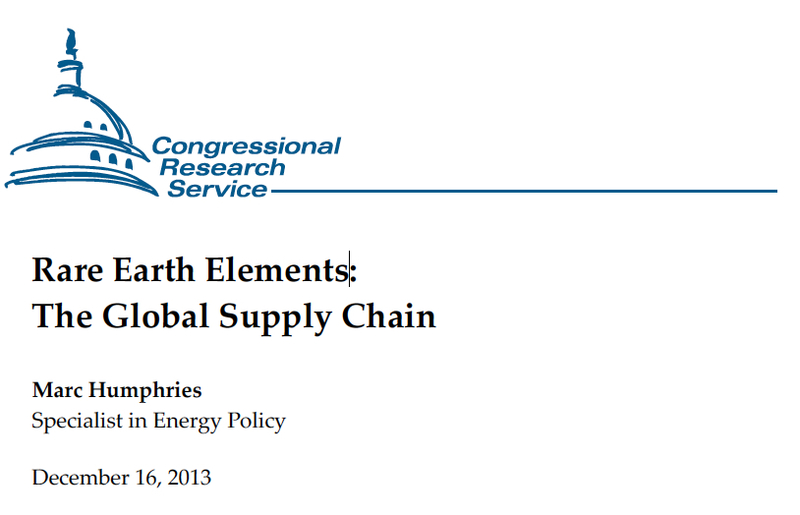 The “minerals” analyzed in the report are, in fact, elemental – or minor – metals. 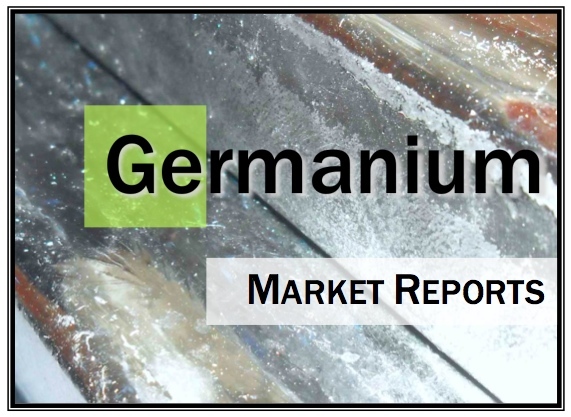 Although the report only evaluated a limited number of metals, platinum group metals, rare earths, indium, manganese and niobium were determined to be the most critical. 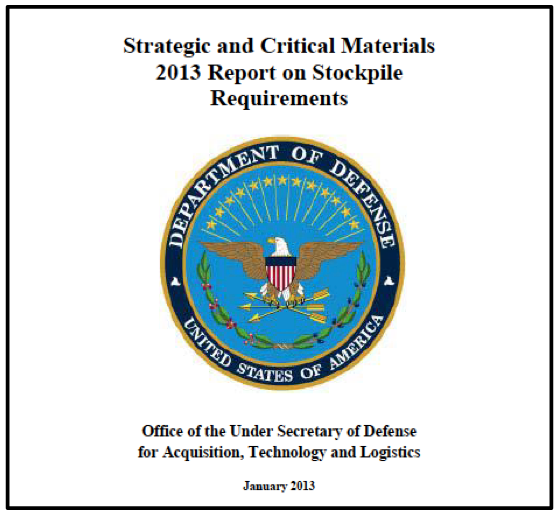 The definition of ‘strategic metals’ used by SMI Ltd. is more refined than that used in the NAS report, in that we specifically define “important in use” as “integral to the national defense, aerospace or energy industry”. Application of our definition would likely have a direct impact on the results of the initial NAS sample study by placing less significance on the platinum group of metals and more on zirconium and cobalt, the latter of which was not included in the NAS report. 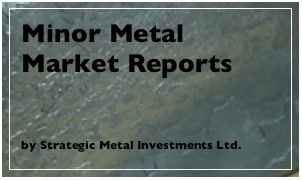 Without question, there is much overlap between minor metals and strategic metals and, consequently, the terms are often used interchangeably. They are not, however, synonymous terms. 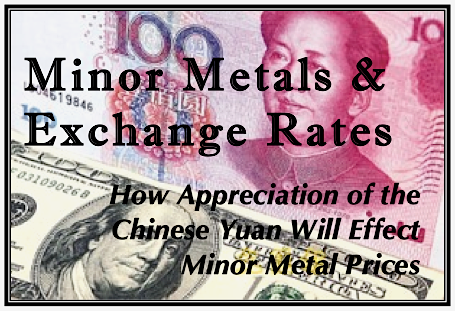 ‘Minor metals’, it should be emphasized, refers to the total, global production levels and extraction method of the metal, whereas, ‘strategic metals’ refers to the end-use of the metal, as well as its susceptibility to supply disruptions due to the geographic location of key producers.